I love it. Great character in bass frequencies! This EQ sounds fantastic. Just used it on OH – big bottom and airy highs. Made my toms epic, brought out the kick, add magic to the cymbals, gave presence to the snare. And great that it is a 96k release! 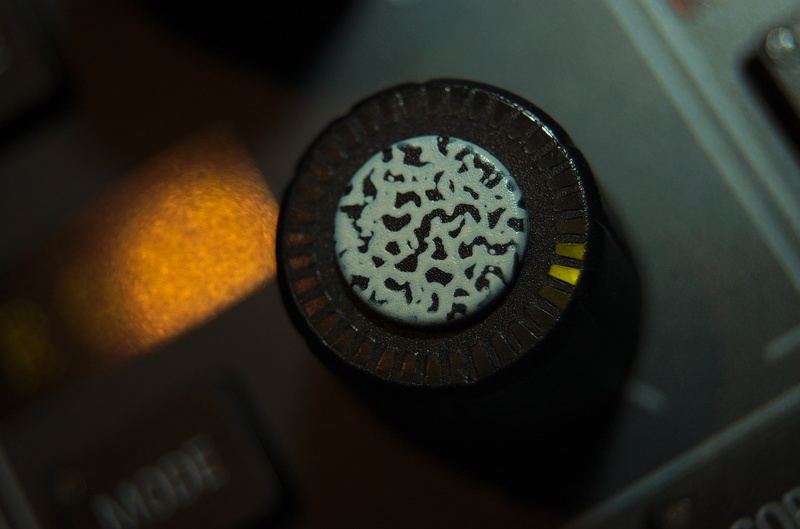 It just sound so much better than any other ITB EQ I’ve used. Thank you. Is this MCI JH 500 or 600 or another model? 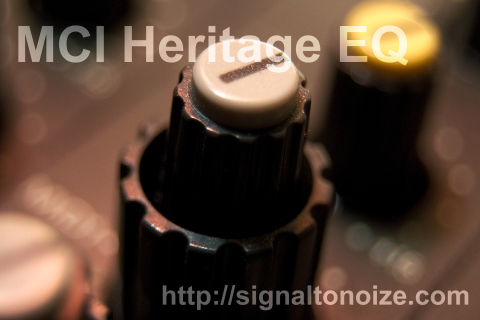 Great eq library one of the best! What ate the freq of low and high shelf? What an incredible EQ! It has become my go to EQ for hi shelfs and fat bass, thank you!